Hakeem is the teenage son of east African immigrant parents living in Montreal’s tough Parc-Ex neighborhood. Along with his best friend Anthony ‘A-Mac’ McDonald, the two work at Hakeem’s uncle’s car wash ’spotting’ luxury sports cars for a local crime syndicate to make extra money. 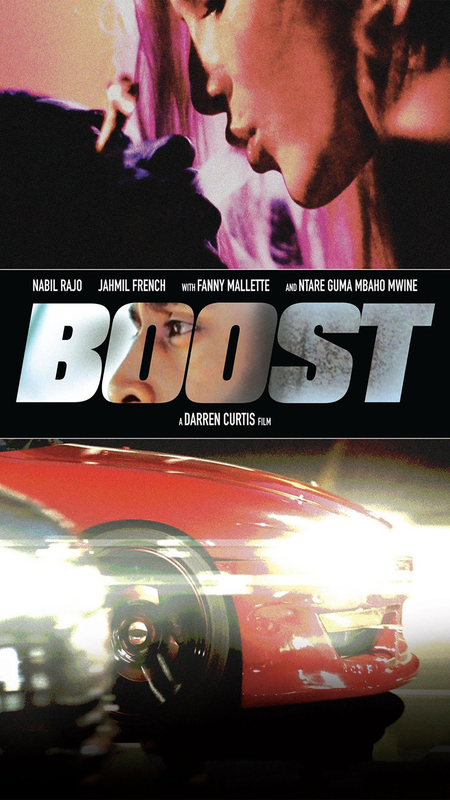 A-Mac eventually persuades Hakeem to boost a car on their own leading to a windfall of cash that has dire consequences down the road - forcing Hakeem to make a life-altering decision and define the type of man he will become.